Abiword is good word processing program for those who only need text editing features. It has a Microsoft Word like user interface to make it easier for new users to migrate. 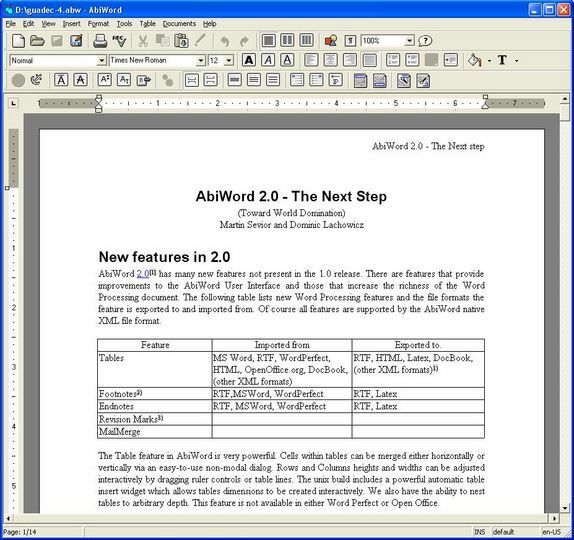 AbiWord is light program so it runs well also on old PC's.